Finding the ideal battery for your system doesn’t have to be difficult – you just need to know what to look for. 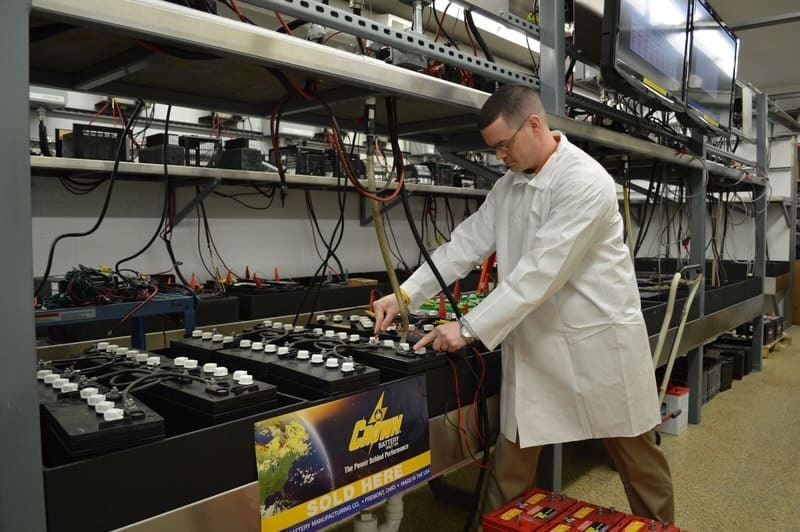 In North American Clean Energy’s article “How to select the right no-maintenance, AGM battery,” Crown Battery’s VP of SLI products, John Connell, gives a crash-course in what you need to know before you choose your next batteries. You’ll learn which battery materials, manufacturing methods, and quality control procedures profoundly affect performance, maintenance, and lifespan – and your ROI. Read North American Clean Energy’s article to discover which technologies will keep your batteries running longer and better -- and how to avoid mistakes and choose the right ones for your system.